I can’t believe my trip is over – and now I sit here wondering – did that really happen? I feel so fortunate to be able to travel and experience different parts of the world and other ways of living. I love, love, LOVE the little life I live in the Bay and feel so fortunate for my friends, my job and all the adventures I get to take on the weekly. BUT – it is truly awesome to explore new places and faces! Slowly but surely I am going to upload our ‘itinerary’ that we created before the trip, what worked, what didn’t work, what we learned. 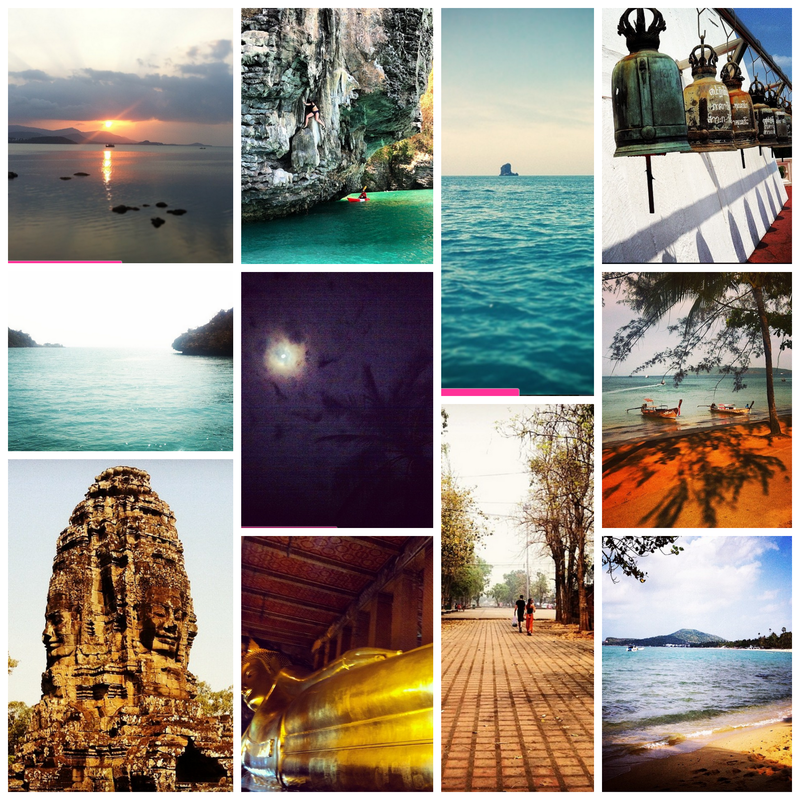 This is in hopes that you too can have an awesome SE Asia adventure! One of our themes of the trip was – hindsight is 20/20 – In most cases, you learn as you go and this trip was no different. I do hope that by sharing our experiences you can learn from what we did and didn’t do.